Graduated from Ecole Centrale de Nantes, Stéphane was employed at A.E.C. (Aquitaine Europe Communication) when it was created in the mid-1990s. Stéphane launched his digital photo company, Picturelan, in early 2000 with the support and advice of Bordeaux Unitec. After two years in the Unitec enterprise nursery in the City of Pessac, good years of growth and the creation of a hundred jobs in the city, the company is sold to its primary customer, Photo Service, but Stéphane retains the management for several more years. Since 2013, Stéphane has been advising distribution groups such as Beauty Success in perfumery and Acuitis in optics, before agreeing to join the Bordeaux Unitec adventure. 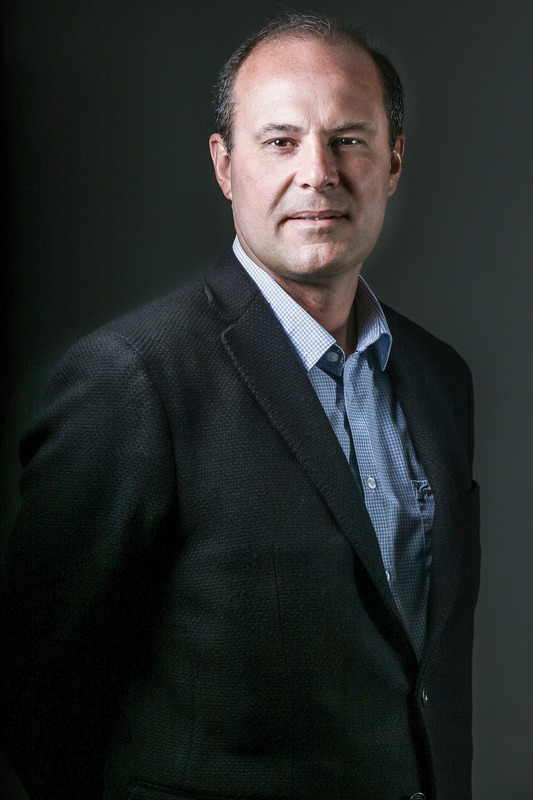 Since October 3, 2016, Stéphane Rochon has been in charge of the Unitec team. 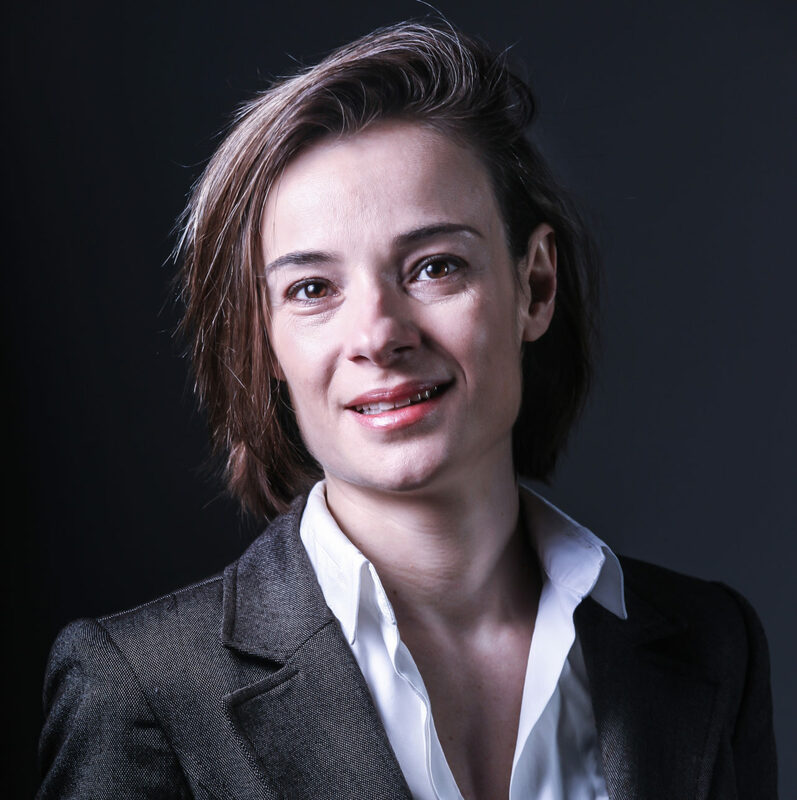 With a degree from HEC, Marie has 20 years of professional experience including ten years in companies (internal audit in France and abroad for EDF, organisation and strategy for CM International, account analyses and management of social plans for the Alpha Group etc.). She has worked at Unitec since 2009. She became head of the Support team in January 2018. A graduate in finance from the SKEMA Business School, Jeremy has ten years of professional experience, shared between consulting in the start-up, development and disposal – acquisition of companies at the Paris Chamber of Commerce and in private practice on the one hand and functions as a financial manager in SMEs on the other. Jeremy has worked at Unitec since 2015. 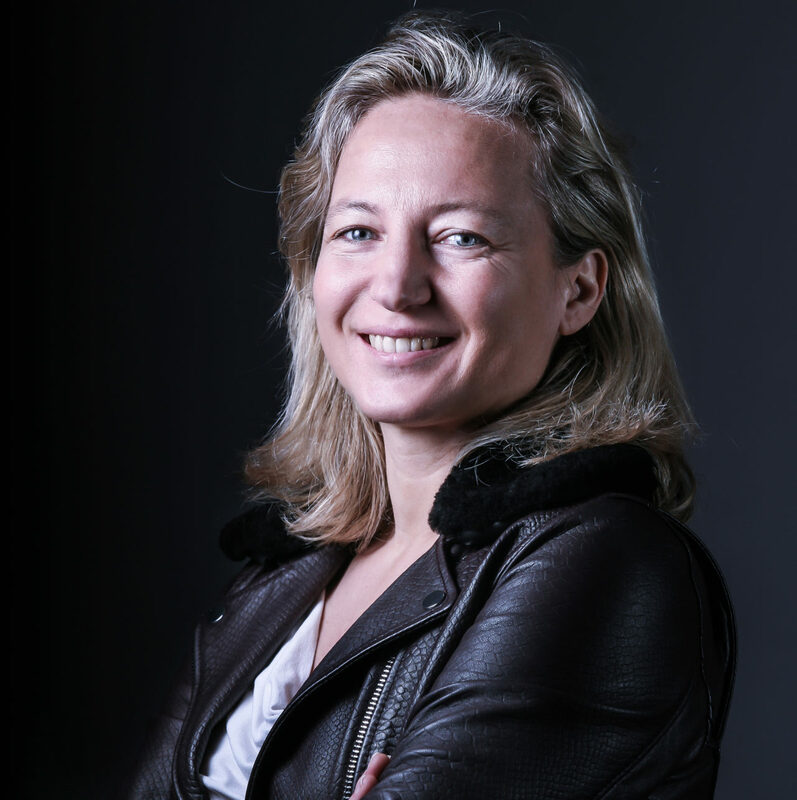 A graduate of the EMLyon, Marie-Laure has 15 years of professional experience including 12 years in management consulting firms with start-ups and large groups, involvement in crowdfunding platform creation and two years with Business Angels with a 50% portfolio in Digital. She joined Unitec in 2016. 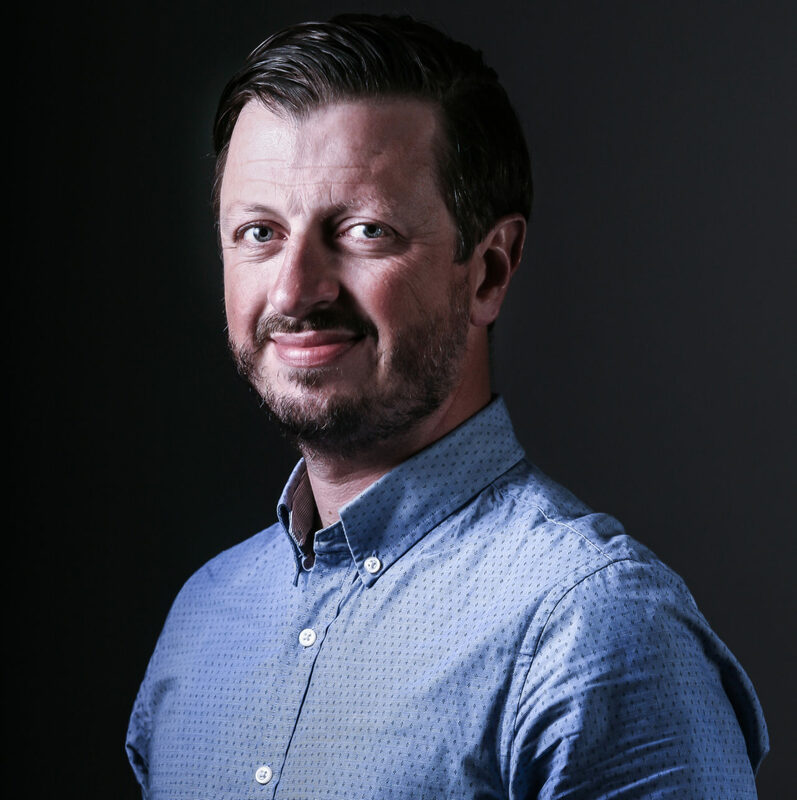 Benoît has 14 years of professional experience as a consultant in the setting up of innovative companies, holds a double master’s degree in Sociology and Anthropology and is trained in the management of innovative projects. He has assisted numerous associations, local authorities and companies in the design and implementation of value-creating initiatives, from the local up to the European scale. Since 2010, he has been supporting start-ups incubated at the Auberge Numérique. 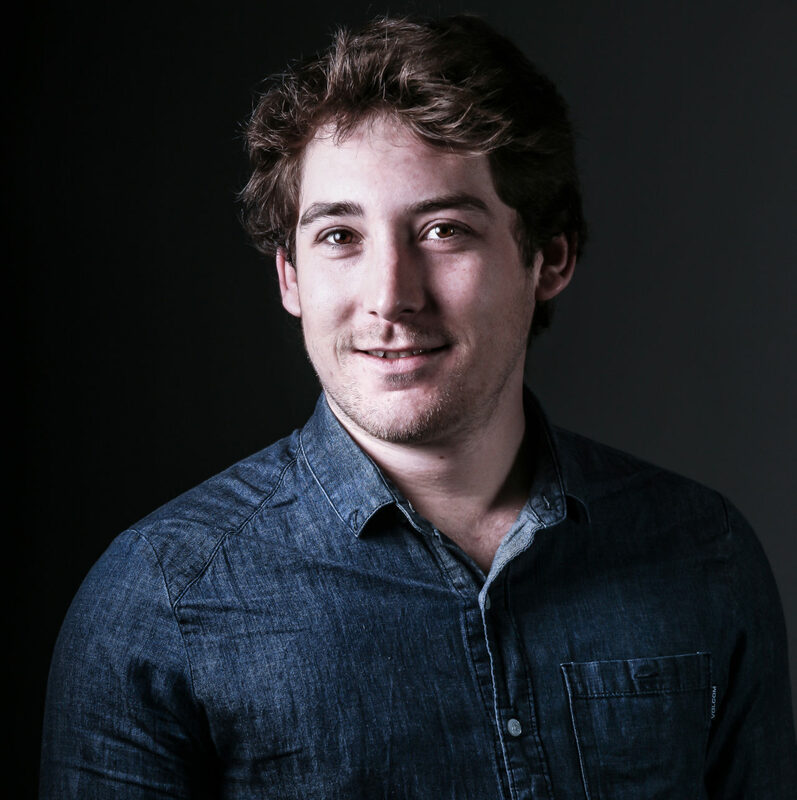 After graduating with a Master’s degree in consulting and business start-up support from IAE Bordeaux, he joined AEC in 2015 to support the start-ups in the Auberge Numérique incubator. He also participates in monitoring current trends in the press, and forecasting, and co-writes notes and dossiers. 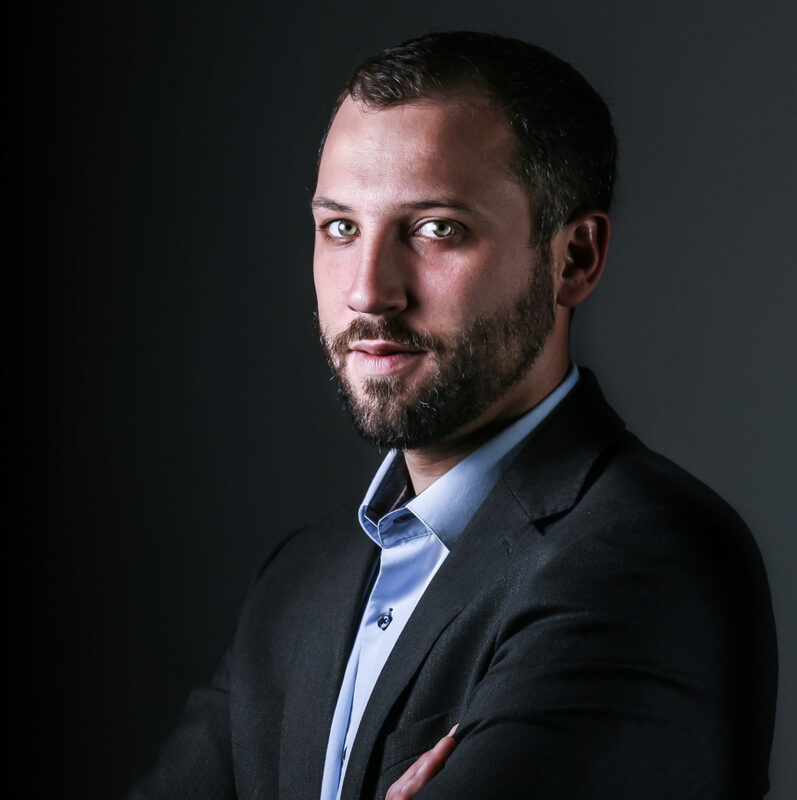 Gaëtan graduated from the ESCEM Business School and holds a Master’s degree in Management Sciences from IAE Tours. Today, he has 15 years of professional experience, including eight years in business – consulting, training, business development – and six years in business creation and management. He has worked at Unitec since 2015. 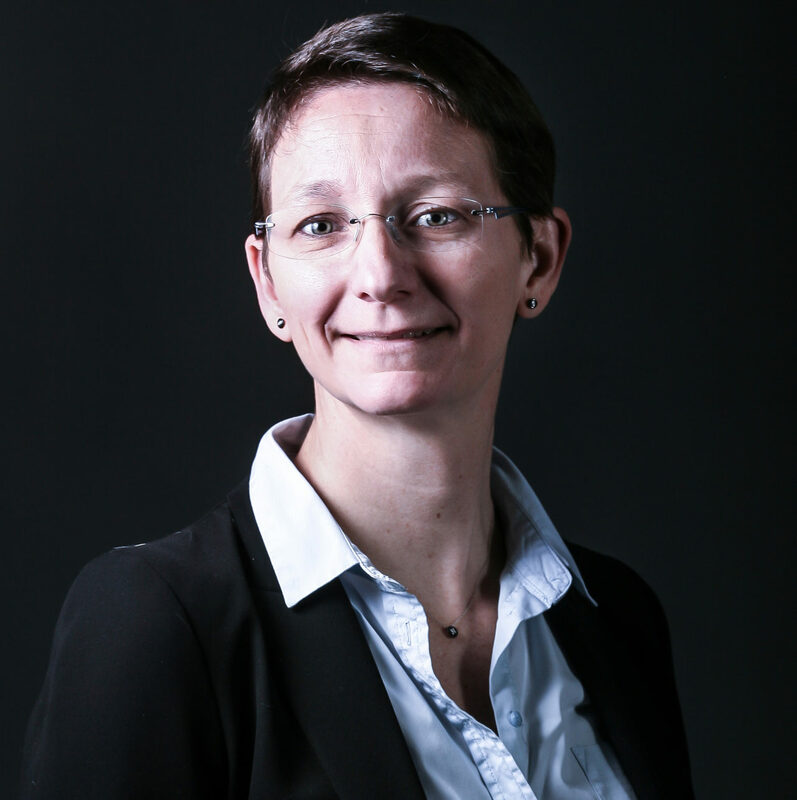 A graduate engineer from Montpellier SupAgro, Anne-Charlotte has 13 years of experience in business consulting, first in a bank and then in consulting firms for support assignments for large groups. She completed her career with a master’s degree in innovation management in 2014 and an appointment as Innovation Manager at the University of Bordeaux. She joined Unitec in 2018. 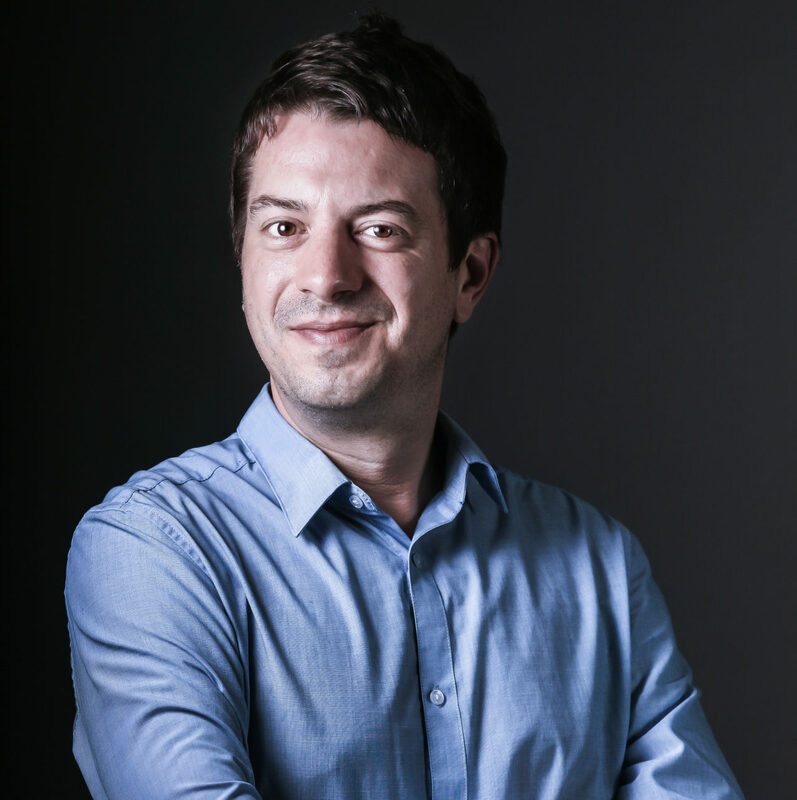 Nicolas holds a degree in Industrial Systems Engineering from the Innovation Department of ISTIA Angers and in Finance and Business Management from IAE Poitiers. 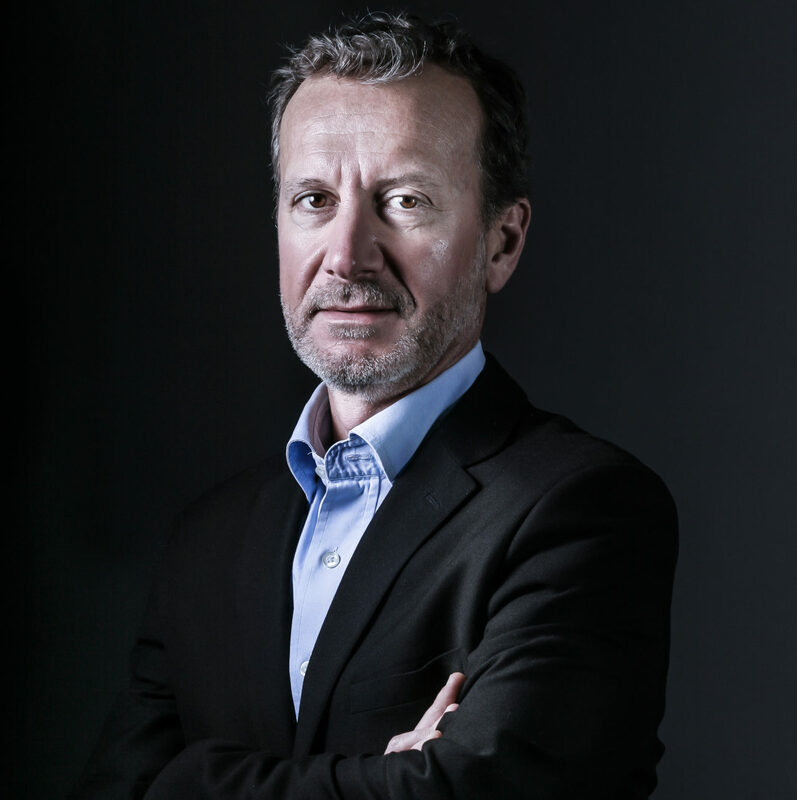 For over 15 years, he has supported innovation programs and the creation of innovative companies with high potential in their start-up and development phases, within the public investment bank (BpiFrance), an innovative business incubator (Impulse in Marseille), a competitiveness cluster (Capénergies in Aix en Provence) and engineering and business strategy consulting firms (Altran, Makinnov). Director of the Auberge Numérique since its launch in 2010, this incubator, which supports emerging and maturing entrepreneurs, has fostered the establishment of more than fifty innovative companies in the digital sector. The coordination and management of this hosting system have also enabled him to take charge of the Unitec estate and to help start-ups find a location on the many sites managed directly or in partnership with metropolitan sites. Thierry is a graduate of Sciences Po and has a wealth of experience in communication and marketing. 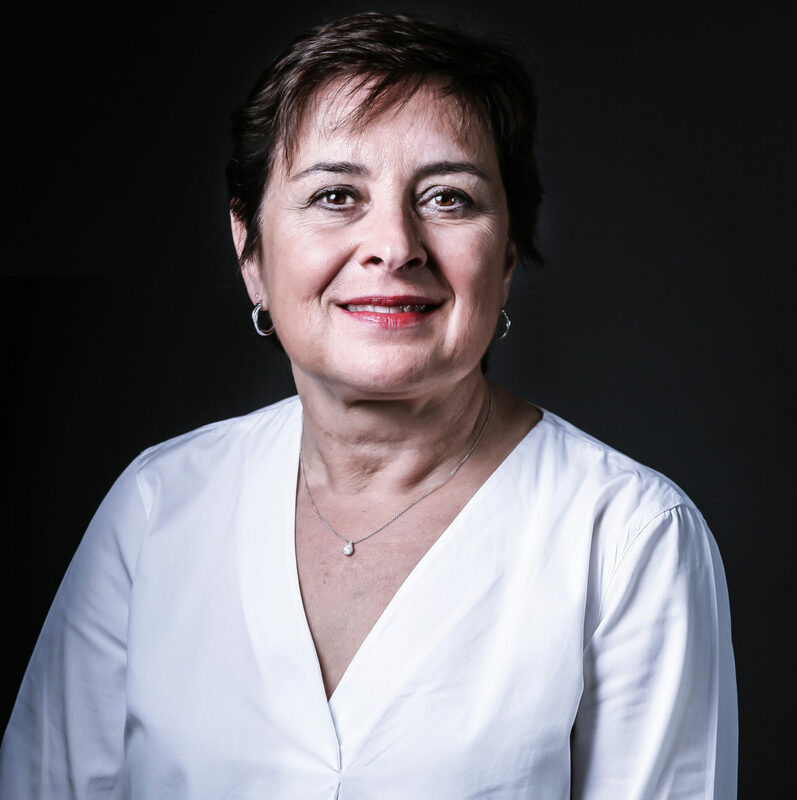 Sonia joined AEC in 2000 where she is in charge of administration and logistics, notably at the Pessac enterprise nursery and the Auberge Numérique. 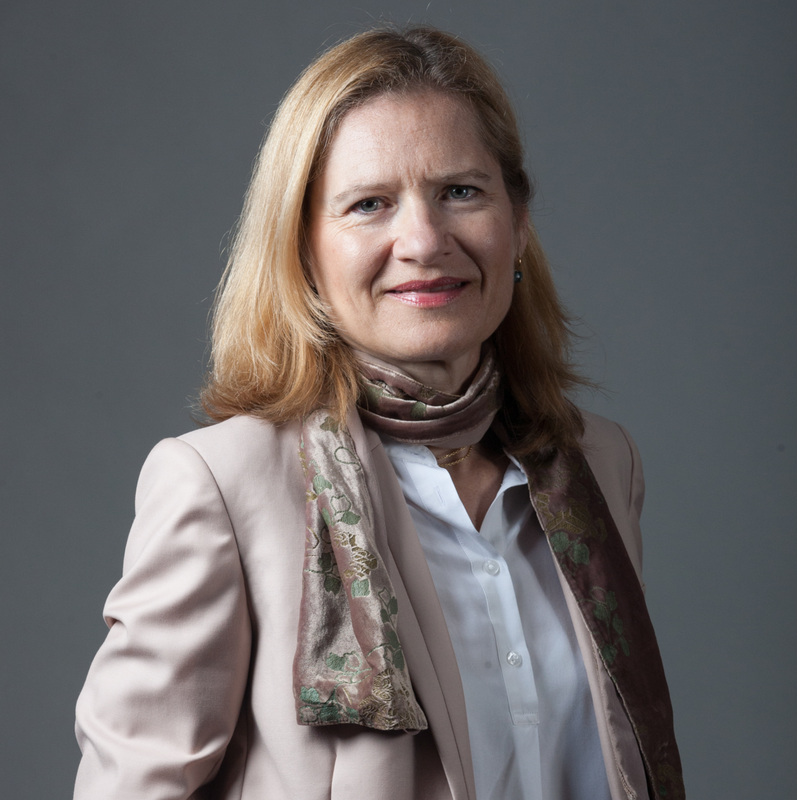 A graduate of HEC, she now has 19 years of professional experience including 14 years in business: sales, marketing, marketing research, management control in subsidiaries of Groupe Danone (France and abroad) and Stratégir Bordeaux. She has worked at Unitec since 2011. She took charge of the start-up accelerator in January 2018. 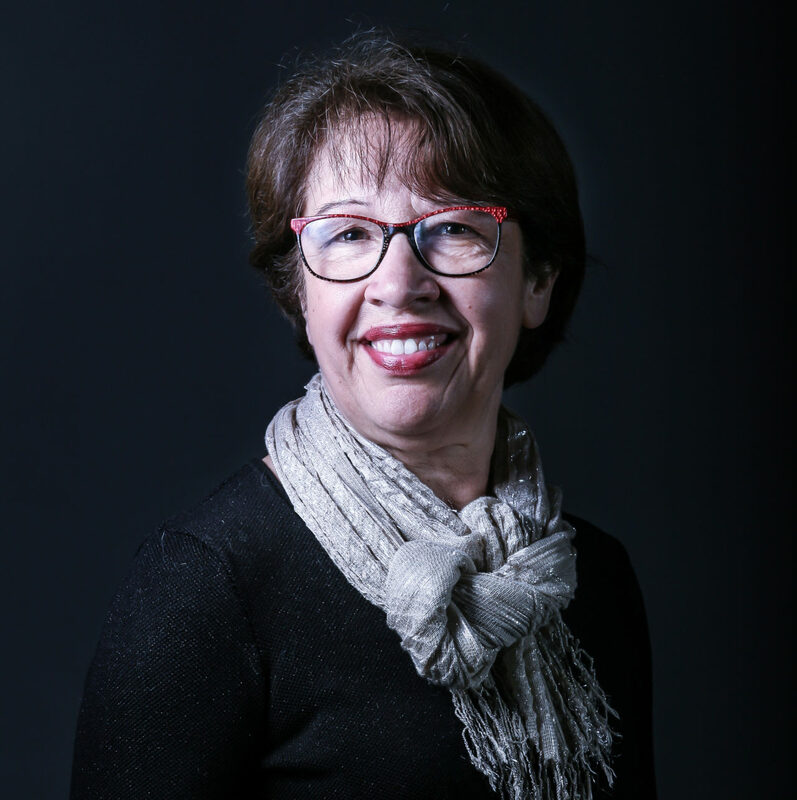 A graduate of TBS and holder of the DCG Diploma in accounting and management, Martine has 28 years of professional experience. She began her career in finance at KPMG Audit, in the industry department, then joined the VC company, Expanso; she is in charge, more specifically, of the financing of start-ups (investment decisions, equity financing arrangements, shareholders’ agreements, and follow-up of shareholdings). Finally, when the M6 group bought FC Girondins de Bordeaux, she established and structured the Club’s Administrative and Financial Management. She continued her career in business creation and management, before joining Unitec at the end of 2017. 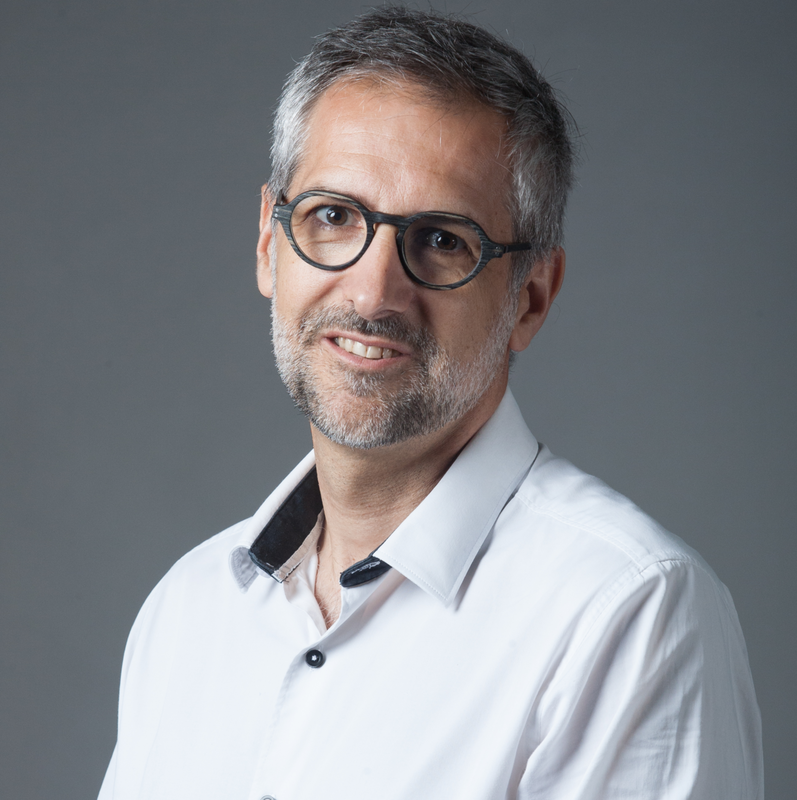 Start-up manager, Henri Emmanuel has more than 25 years of experience in very different environments: Retail, consumer goods industry, business consultancy, food processing and the shipbuilding industry. His expertise is in purchasing, the Global Supply Chain, change management and international operations. He joined UP GRADE in May 2018. In charge of information, monitoring current trends, communication and activities at Unitec, setting up the Cité Numérique, the Digital City service offer, organising the National eTourism and Signaux Numériques (digital Signals) Meetings etc. Joined AEC, the Aquitaine digital agency, as training engineer, then director of the training centre, director of the information service and deputy general manager. 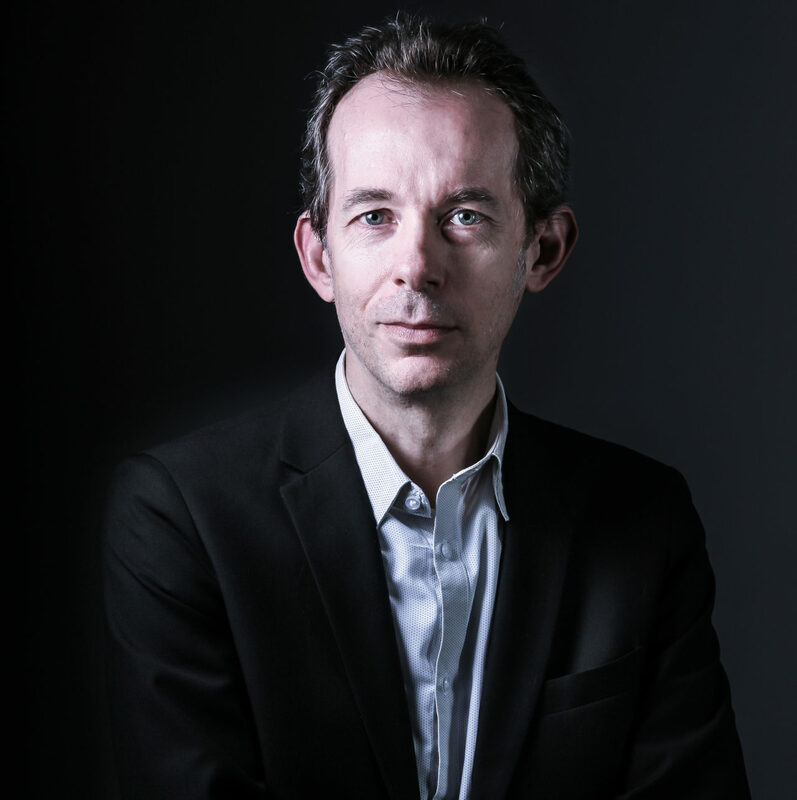 New Technologies columnist for France 3 Aquitaine, co-editor of the French Tech Bordeaux dossier, initiator of the Aquinum association and facilitator of the birth of eCom Aquitaine. Previously, he was a video game developer, then co-founder of Tradec Système, a company taken over three years after its creation by Lectra, where he spent five years in R&D as a software engineer. He has a Master’s degree in Software Engineering from the University of Bordeaux. 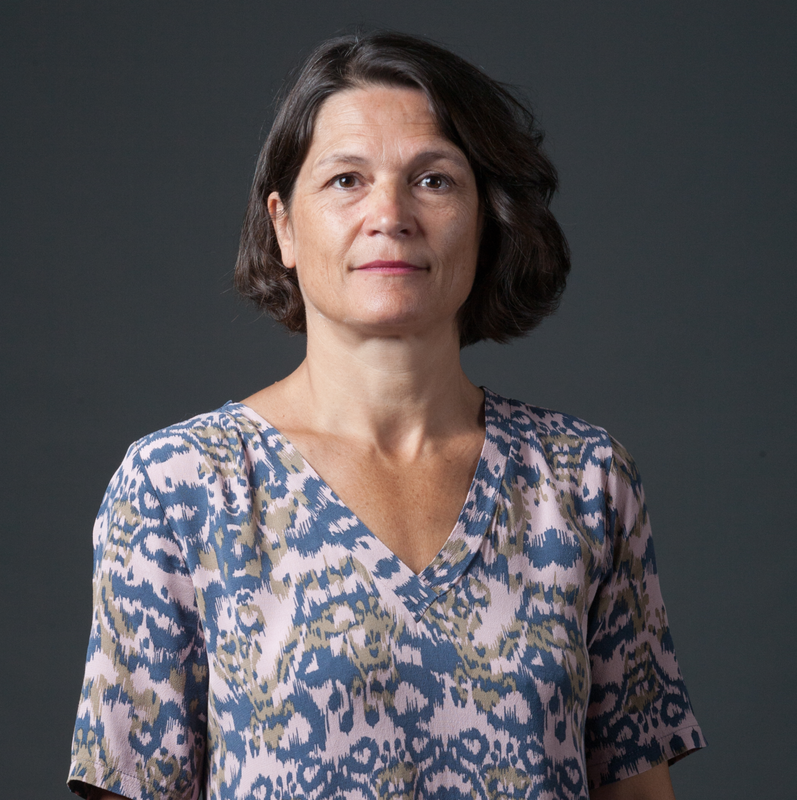 Graduated from a BTS in Corporate Communication and with 17 years of experience, Karine implements the communication policy: she coordinates the production of media (paper & digital) and press relations, and is in charge of organising events. In this capacity, she works in particular on the organisation and staging of the InnovaDay Forum. She has worked at Unitec since 2000. 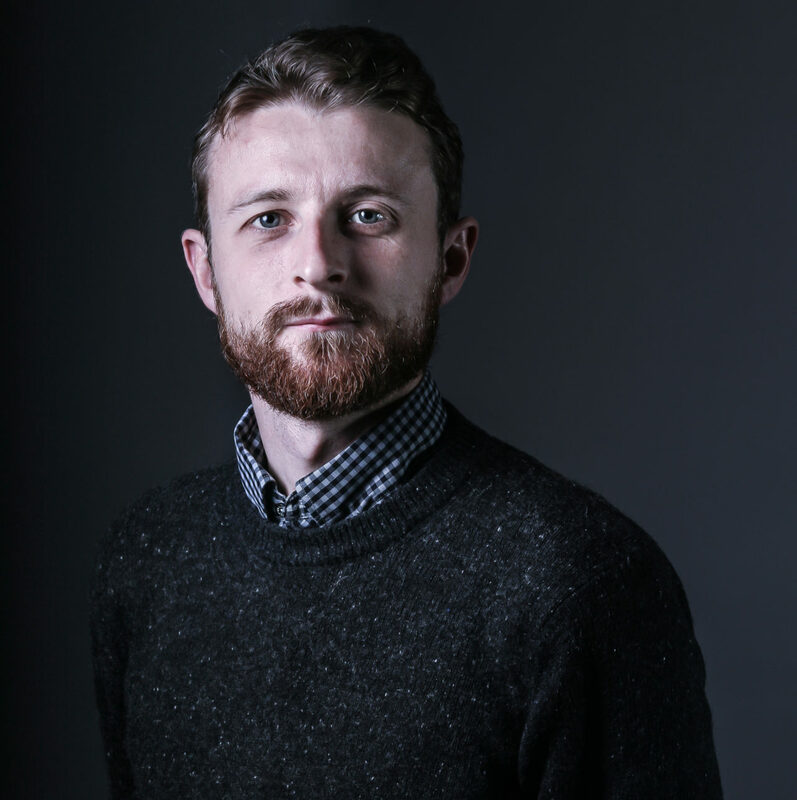 He holds a master’s degree in digital marketing, worked in a communication agency in Bordeaux and joined French Tech Bordeaux in 2016 to deploy the association’s new strategy. He is in charge of the activities of the UNITEC membership community, the social networks, the website and the newsletter. Paul-Antoine joined UNITEC in September 2017. 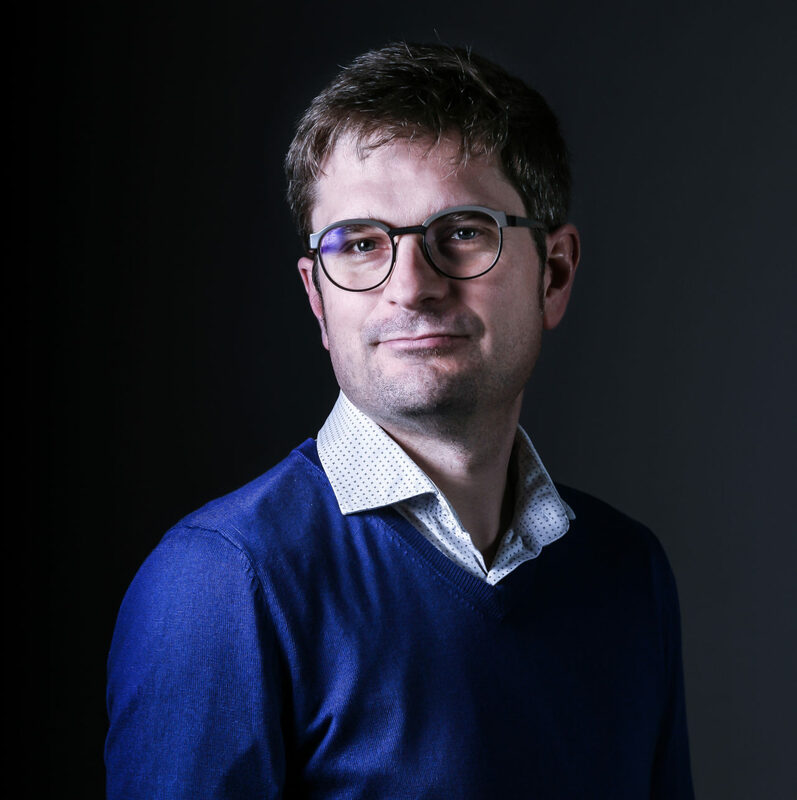 After a PhD in Economics at the University Montesquieu-Bordeaux IV, he joined AEC in 2007 to develop statistical studies through the Diagnostic de l’Aquitaine Numérique statistical diagnosis. In 2015, he took on the responsibility for Trend Monitoring and Forward Planning, working more particularly on digital innovation issues. Since January 1, 2018, he has expanded the areas he monitors to include life and health sciences and engineering sciences. 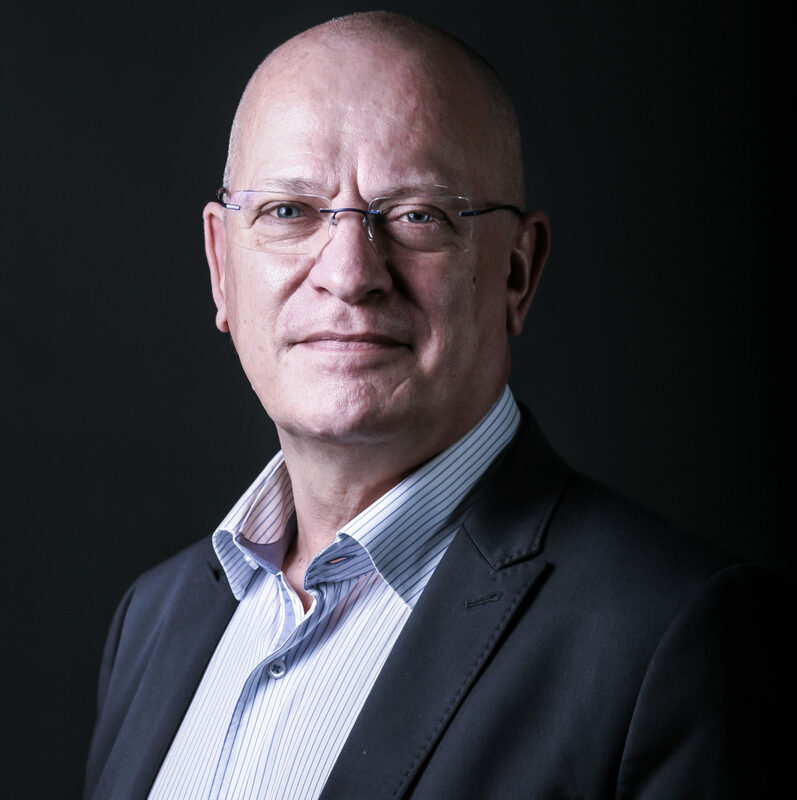 After spending five years in various audit firms, Jean-François joined Techexport in 1983, a multinational group specialising in the worldwide distribution of image processing hardware and software, of which he became European Financial Controller and Director of Information Systems, successively based in Paris, Boston and London, before co-directing the French subsidiary. 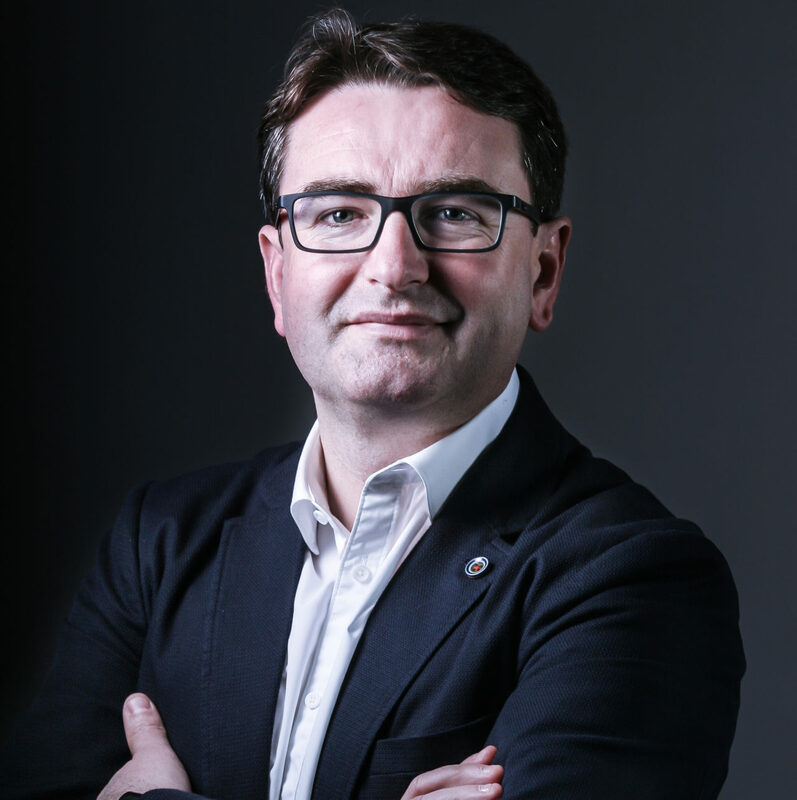 Recruited in 1996 as Deputy Managing Director by AEC, the Aquitaine digital agency, he took over its general management in 2009 and promoted, in particular, the creation of the Auberge Numérique. Together with Stéphane Rochon, he is working to bring together the AEC and Unitec teams, of which he will become Secretary-General in January 2018. In addition, he is working on the French bid for the organisation of the RoboCup in Bordeaux in 2020. In 1996, she joined AEC as Accounting Secretary when the training department was set up in Martillac, then took on the duties of Management Assistant in 2001 to look after administrative, accounting and HR management.